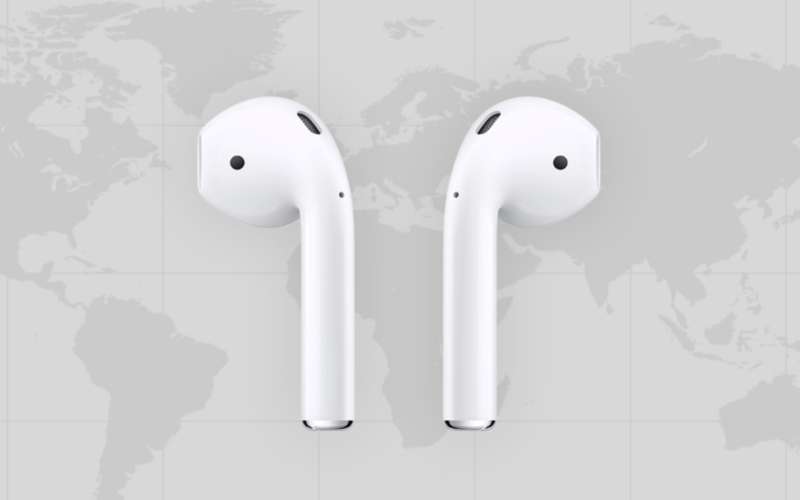 Apple AirPods were first debuted back in 2016 and marked the end of the traditional 3.5mm headphone jack. The AirPods received a wide welcome out there, but it took some getting used to. However, some may not like Apple’s move away from its headphone jack, but the AirPods are your best solution if you want to stick with the iPhone 7 or newer. The AirPods was initially set for October release, but it was delayed until December 20. There is no word yet from Apple about the AirPods shipments, but we are looking at around 15 million units sold so far, way below Apple’s expectations and estimates. However, the AirPods had a good start as they received millions of registration despite their staggering price tag. Like Apple’s traditional earbuds, the AirPods let you play music and answer phone calls. What sets them apart from their predecessors lies in their physical user interface and Siri integration. This means that you can control music playback using your voice command. Besides, the AirPods support iCloud sync, a handy feature that allows you to switch audio sources to other supported devices. It’s been three years since Apple released the AirPods to the public. 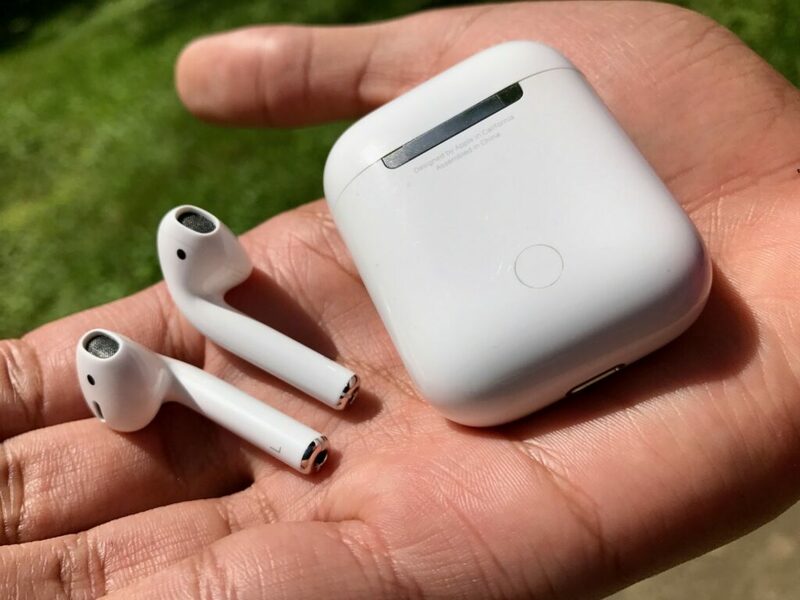 And we have started to hear rumors and reports regarding the second generation AirPods. Reports say that the AirPods 2 will be a health and fitness device at launch, just like the Apple Watch. In this article, we have rounded up everything we know so far about the AirPods 2. For some background, the AirPods now retail for $159 in the US, which is pretty expensive when compared to their rivals out there. In 2016, Apple unveiled the original AirPods at its September event alongside the iPhone 7 and iPhone 7 Plus. So, we are expecting to see the second generation AirPods in September this year. However, some reports say that the AirPods 2 will see the light of day at Apple’s WWDC in June. In reality, WWDC is one of the biggest tech events in the world where Apple showcases new software updates and upcoming projects. However, the Cupertino firm hardly releases hardware products at the event, but there will be an exception this year. When it comes to pricing, we are expecting the new AirPods to be similar to the original AirPods at $159. This goes against what we heard in previous rumors saying that the AirPods 2 will see a slight price rise due to their premium components. The existing AirPods retain the traditional look from Apple’s wired EarPods. 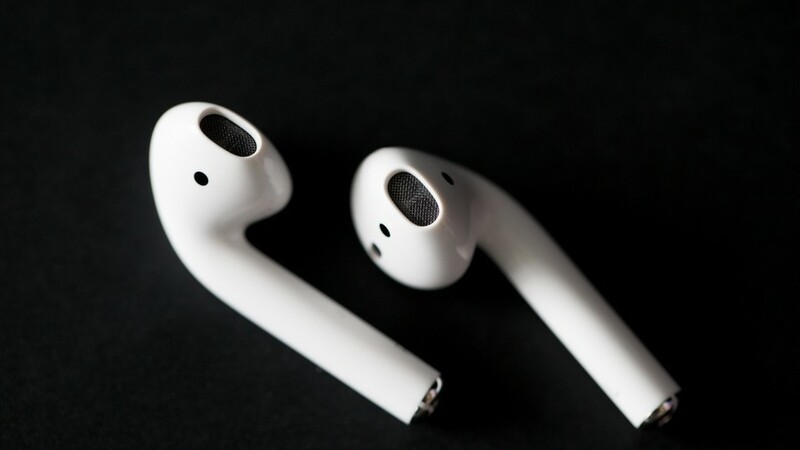 The biggest difference between the two is that the AirPod’s arm is thicker than that of the EarPods, which come as standard with iPhones and iPads. This thickness makes the AirPods bigger but helps the earbuds sit firmly in your ears. Sources say that the second generation AirPods will use the same design language as its predecessors. But they will be smaller and lighter than the current AirPods. Besides, ear-tips are still there, providing a steady grip for your earbuds. We have heard a lot of speculation that the AirPods 2 will include physical buttons for triggering Siri and controlling music at launch. Siri is Apple’s personal assistant that made its debut in 2011. Siri received mixed reviews at launch, with most users criticizing its lack of features. However, Apple’s virtual helper is now smarter and better than before thanks to regular updates. In reality, Apple has been improving Siri since day one, expanding its usefulness just beyond being able to look up sports scores or set reminders. One of the biggest changes coming to Siri lies in the ability to work perfectly with Apple devices. In this case, you can use Siri with the AirPods to ask questions and make your phone calls. The best part is that Apple’s personal helper can control your music, so you can pause or play your tracks. Sources say that the AirPods will come with a better Siri integration at launch. Indeed, the next generation AirPods will support voice activation, meaning that you can quickly trigger Sir by saying “Hey Siri”. However, the feature will not be ready at launch this year, instead, coming out through a software update. Apple AirPods deliver amazing audio quality thanks to their ambient sound handling. Sources say that the second generation AirPods will retain this functionality from the existing earbuds, but Apple will improve it this year. Back in July, Apple filed a patent for a new audio technology that will allow the AirPods to remove noise and enhance the audio output. Besides, Apple is also hiring a team to work on its new audio technology. However, it remains unknown if the company manages to make it work this year. According to Apple, the AirPods can last up to 5 hours, which is pretty impressive when compared to other Bluetooth headphones out there. However, we are expecting more this year. Reports claim that the AirPods 2 will feature a longer battery life and support wireless charging. With a lot of contradictory rumors and reports, it’s hard to tell what’s coming to the next generation AirPods this year. Let’s wait and see.